Traveling for business is sometimes overwhelming, particularly when you’re paying pricey phone service in other countries to communicate with clients. And with traditional phone service, you can’t tell for sure when you’ll lose service and stay unconnected for hours or even days before getting back on track. On the other hand, VoIP technology allows users to initiate phone calls over a broadband internet connection, unlike what many experience with an analog or traditional phone system. But what exactly are the benefits of VoIP to business travelers, and is this particular technology efficient for your business? Read more to find out. No matter how big or small your business is everyone needs to be thrifty with their cash. Particularly if you own a business that makes frequent long-distance phone calls, VoIP services can dramatically minimize your phone charges. Also, if your business has a lot of mobile staff working from home or on the road, VoIP phone systems can save you a ton of cash on both internet and phone bills. This is simply because charges of VoIP are significantly lower compared to that of an analog telephone. For those who frequently travel for work, VoIP provides a seamless and peace-of-mind experience that allows you to enjoy full phone access, from virtually anywhere around the world. As long as your location has a fast and stable internet connection, it’s easy to access VoIP from your computer or phone and launch your work in real-time. You can also access VoIP via email as you travel, which makes it easier to stay in touch with both clients and co-workers at a low cost. Not only does VoIP technology empowers you to make a phone call from virtually anywhere around the world, it also gives you access to video conferencing through a computer or phone. This means you don’t have to keep looking over your shoulder anymore or worry about missing important business meetings again. 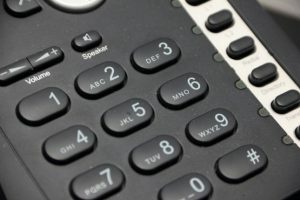 Moreover, VoIP services allow you to use your analog phone or computer anytime you choose to, simply by installing a VoIP converter into your machine. Traveling for business doesn’t have to be nerve-wracking all the time. With the many benefits of VoIP, every traveler can leave their office and take their work with them everywhere they choose to go. 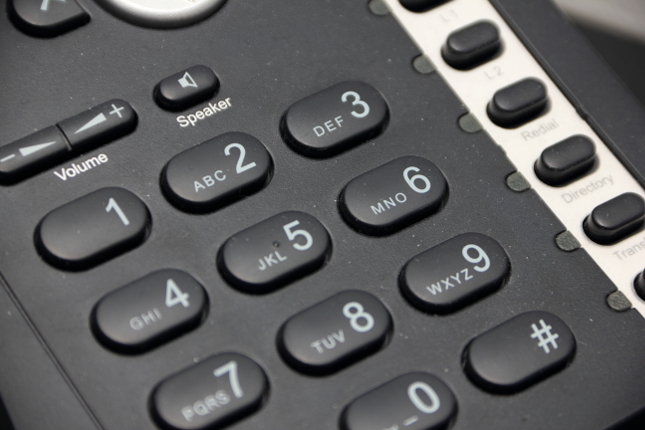 For more information about business phone systems (VoIP) and other services we provide, visit our official website.